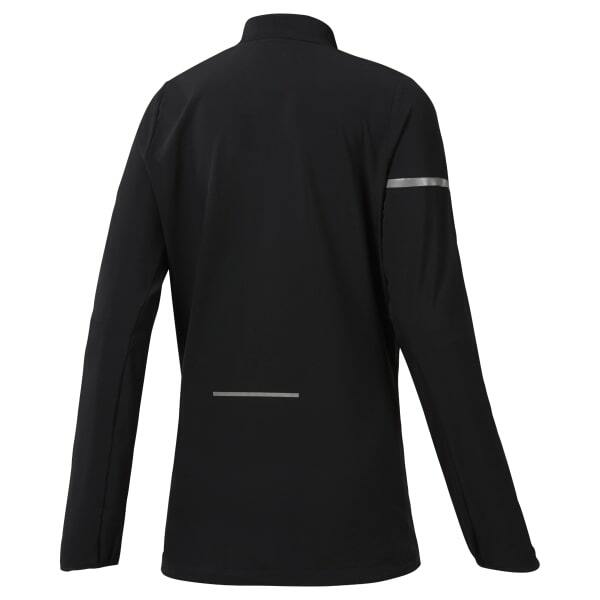 Grab this full-zip Running Hero Reflective Jacket and lace up your shoes. Whether you're greeting the day with a dawn run or shutting it down at dusk, the reflective details on this women's outer layer will help keep you visible when light is scarce. Plus, Speedwick technology enhances the fabric.